Neville Colburn, a 22-year Honolulu Police Department veteran and rising police leader, died on Feb. 23. He was 43. 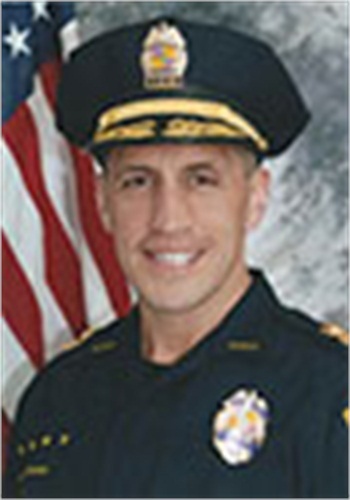 Colburn, an HPD captain, collapsed while running on a track at the police training academy in Waipahu. He was taken to the Queen’s Medical Center-West Oahu where he died, his family said. Brian Colburn, of Connecticut, told the Honolulu Star-Advertiser his younger brother had a cardiac event and the cause was still pending.